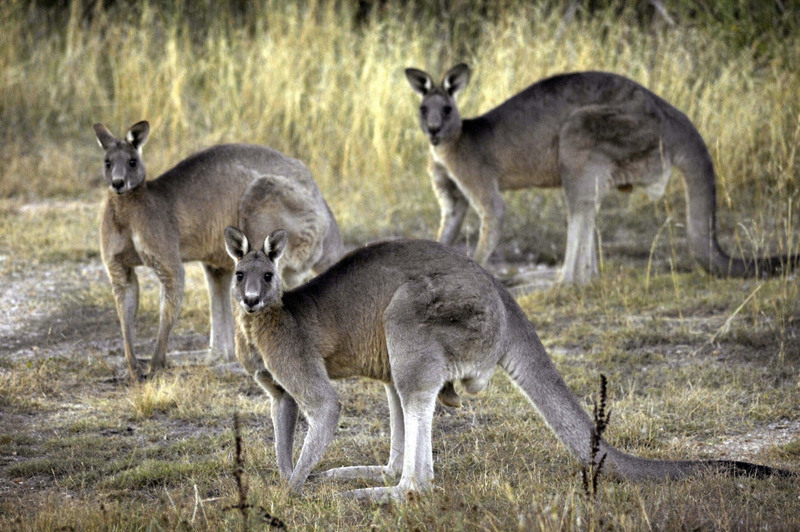 Despite photos of cute kangaroos, they haven't been released in Wisconsin. THE FACTS: Veteran State Department employee Candace Claiborne was charged with making false statements to the FBI about gifts she had received from Chinese intelligence agents in April, not treason, as claimed in a story first circulated YourNewsWire. She has pleaded not guilty. Claiborne joined the State Department in 1999, serving under the Clinton, Bush, Obama and Trump administrations. THE FACTS: Harvey’s wind and rain are leaving a path of devastation across Texas and Louisiana, but the storm didn’t cause a Navy ship to crash into a building. The story shared by Duffel Blog, a self-described satire site focused on the military, includes a clearly doctored image of the USS Mustin floating on floodwaters with the city’s skyline in the background. The Mustin is based in Japan. 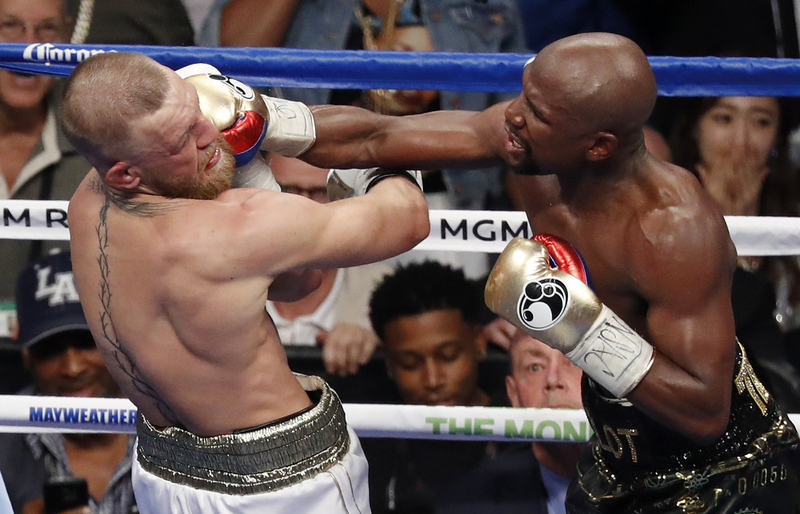 THE FACTS: A News Punch story claims a boxing promoter and public relations executive named Barry Gibson was found shot to death in Washington, D.C., last month, days before the boxing match between Floyd Mayweather and Conor McGregor. The article says Gibson had told the media that the fight was fixed during a July news conference in Toronto. Washington Metropolitan police spokeswoman Rachel Reid tells the AP there have been no reports of a homicide victim named Barry Gibson. A photo of the supposed crime scene included with the story is actually a picture taken during the 2002 sniper attacks in the Washington area. THE FACTS: Wyoming’s wildlife won’t resemble that of the Australian outback, despite a story claiming kangaroos have been released in the state. The April Fools’ Day hoax from a site named County 10 includes pictures that falsely depict researchers releasing kangaroos to create tourism and hunting opportunities. The story also claims researchers are looking into introducing koala bears, wallabies and Tasmanian devils to Wyoming. This weekly fixture is part of The Associated Press’ ongoing efforts to fact-check claims in suspected false news stories.